currently under construction at 211 South Elm Drive, Beverly Hills. The development is scheduled for completion in 2021. 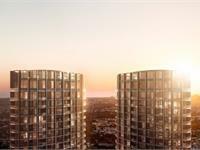 Sales for available units range in price from $1,700,000 to over $7,350,000. Century Plaza Residences - 211 Elm has a total of 268 units. Sizes range from 970 to 4000 square feet. 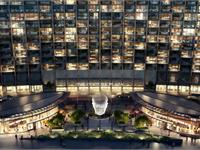 From the moment you arrive to the expansive public plaza at the Fairmont Century Plaza Hotel, luxury awaits you. Meander through the trend-setting restaurants and boutiques in the Westside’s most walkable neighborhood. 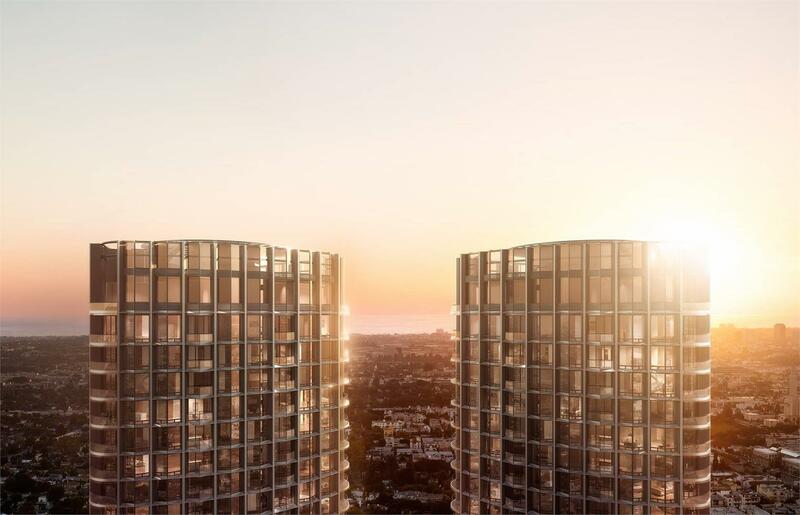 Two 44-story glass towers will scrape the sky with the most elegant condominium homes ever built in Los Angeles, and the Fairmont Century Plaza Hotel will feature full service luxury residences, or Pied-à-terres, with a gentle Hollywood glamour. 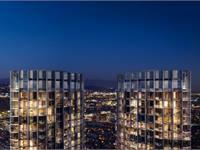 This is Los Angeles' most exciting real estate, retail, and social development. Welcome to the new Century Plaza. Arriving 2018. Your inquiry will be delivered to the Century Plaza Residences - 211 Elm sales team, who will send you more information about this development.